The use of laminated glass in the construction market grows more popular every day. Laminated glass provides the beauty and benefits of monolithic glass with the advantages of added strength and security. 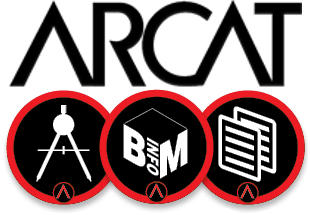 Its versatility allows for unlimited design options. At PRL we offer an extensive line of laminated glass products. 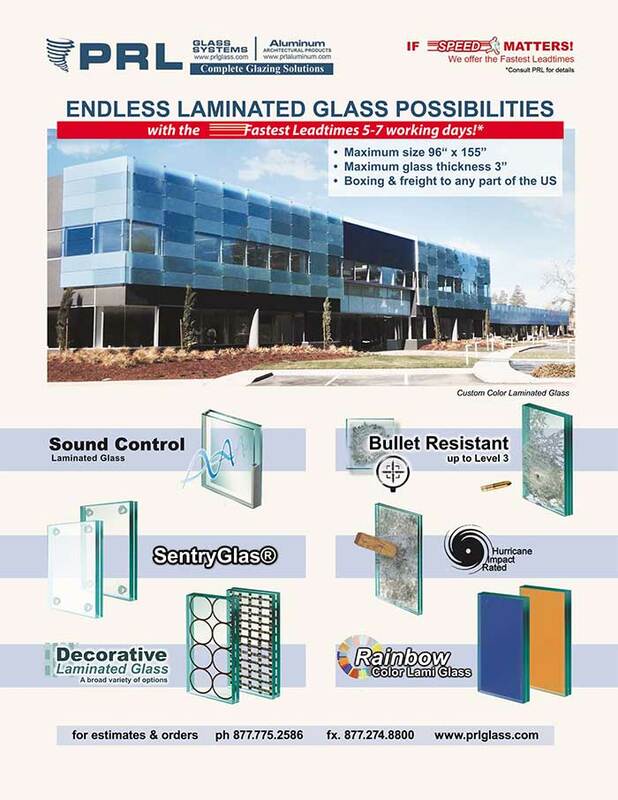 Bullet Resistant Laminated Glass: Tested for levels 1-3 with exclusive 1-1/16″ no-spall recipe. PVB interlayers: Clear, as well as tints and translucent interlayers for privacy glass applications. SGP (SentryGlass Plus) interlayer: 5 times stronger and 100 times more rigid than traditional PVB. Recommended for use in all-glass guardrails, all-glass entry systems and exposed edged applications. Also used for impact rated glass applications. Decorative Laminated Glass: Combining interlayers with unique fabrics or patterns allow you to personalize your own creations! Rainbow Color Laminated Glass: 12 beautiful stock colors as well as unlimited custom colors! Insulated Laminated Glass: PRL offers insulated units made with laminate glass for additional sound proofing, impact rating, energy performance or other specialized applications. This video demonstrates one of our newest state of the art fully automated vertical line insulating glass machines, the latest in glass technology and machinery, allowing us to fabricate and deliver the best quality glass products on the market. With PRL Laminated Glass there are no limit to your design options! Innovate your world with PRL!